The new-borns adapt majorly by the visual senses and promptly imprints on the chromatic aberrations occurring in the surroundings. With age, as the comprehension develops, it cultivates in the shaping up of the “Mind Palace”. We are introduced to the World through the pages of the books (be it a course specific, a novel or a pictured encyclopaedia) and movies, all appealing to our corporeal senses. Unknown places get its own picturesque milieu in our thoughts as we read about it. 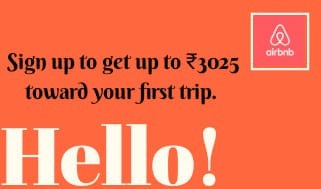 This is our baby steps into the world of traveling, although virtually, yet the zeal for discovering the unknown persists; provides the inspiration of exploring the world in the due course of time. Ever felt that the nature is whispering to you, by that sudden jolting of the slashing sound of the grass, in an unknown grassland, and you keep trying to get a Morse coding out of it; or conquering the dangers of the tumultuous sea in search of a treasure; or running along the streets of Paris decoding the chains of clues and ultimately visiting the Louvre Museum; even a Night in the Museum gets you in an adventure; or you are the Indiana Jones or the Lara Croft of your own treasure hunts, venturing into ancient tombs and hazardous ruins; well that was the movies playing havoc in your adventurous minds landing you in mysterious lands. But the books add an extra stair to our own imageries unlike the movies. Jules Verne made it possible to go round the world in eighty days. He also took us to the centre of the earth where a different ecosystem persists all along. Guy de Maupassant took us to a mundane Corsica and yet full of happiness. Dan Brown took us to various places, to the tunnels beneath the White House, the Arctic, Paris and the Vatican and the list continues to expand. Sunil Gangopadhyay’s Kakababu deciphering hieroglyphics and Rowling’s depiction of the whistling train through the meadows are no exceptions. The list would go on. My first encounter to the outer world was with Satyajit Ray’s Feluda traveling to various places to solve the cases (it is a detective series). 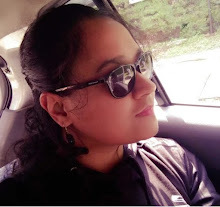 But it is not about the movies or the books, it is how they all provided me a “places to visit” list, how it all sent me off to the various unknown places. Every time I came across the places in the pages I questioned- what if they really exist? Well some really did and some did not, the former became my Bucketlist and the latter, my Blindlist. The more we see the world, the more we fall in love with it! The more we blindly trust it to reveal its incredible beauty wherever we go, unveiling amazing new experiences at every turn. BUT… What if the world invited you on a blind date? To travel to a place you know nothing about for an experience you have no clue about? Would you be open-minded enough to say yes? That’s what #TheBlindList is all about. Compared to the #BucketList which has known wishes, #TheBlindList has unforgettable enriching experiences that remain unknown until you get there! Bucket Lists are passé. It’s time for #TheBlindList! [ Courtesy: IndiBlogger]. An initiative by Lufthansa, #BlindList is a salute to your blind love for the World, click here to find more and #SayYesToTheWorld! A journey to an illusory subterranean world with its own ecosystem was penned by Jules Verne. 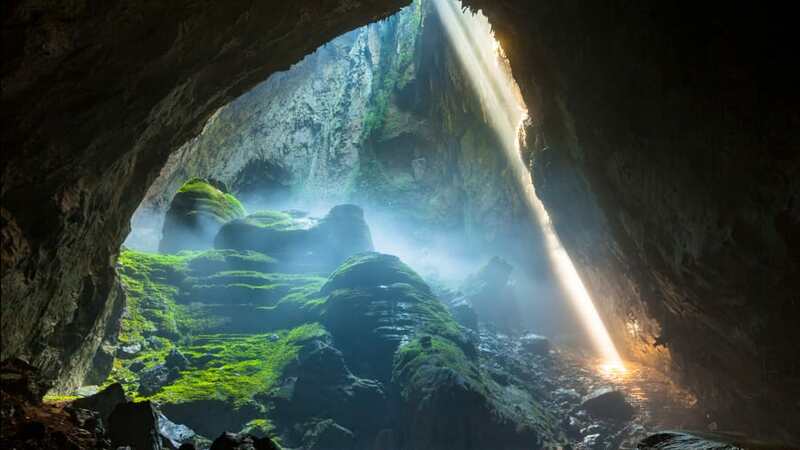 The depiction is materialised when in 2015, the largest cave was made accessible to the travellers in Vietnam. The Cave with a 9 Km run and 200 m height is large enough to accommodate huge trees and a rippling river. The formation of the biosystem owes to the two dolines where the ceiling of the cave has collapsed making way for the sunlight. The adventures of Indiana Jones are well known to the adventure seekers. Reading about the various quests would provide quite a similar imagery of stepping into the premises of the largest Temple of the world; even writing about it gives me goose bumps. 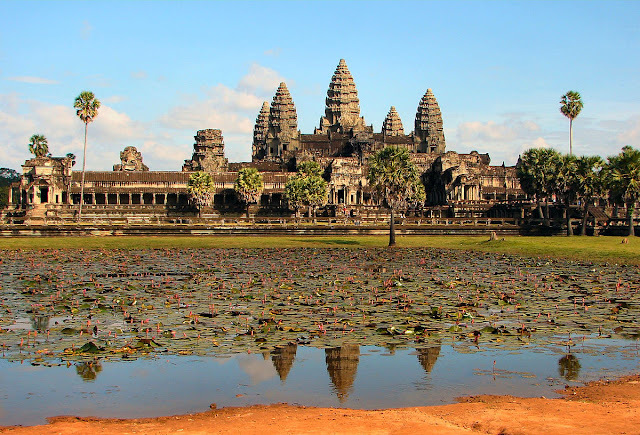 Although the temple values the presence of the Hindu god Vishnu, it itself is an archaeological marvel of the world. Caves are always a wonder to visit to, mostly when it represents history and holds the links to the bygone era. Both the caves exemplifies the century old rock cut architectures. While traversing through the premises one might become the seeker of historical exhibits, almost portraying the (real life) archaeologist Lara Croft. My introduction to El Dorado happened through the animated movie and it took me at the first instance itself and I indeed kept wondering at its existence. 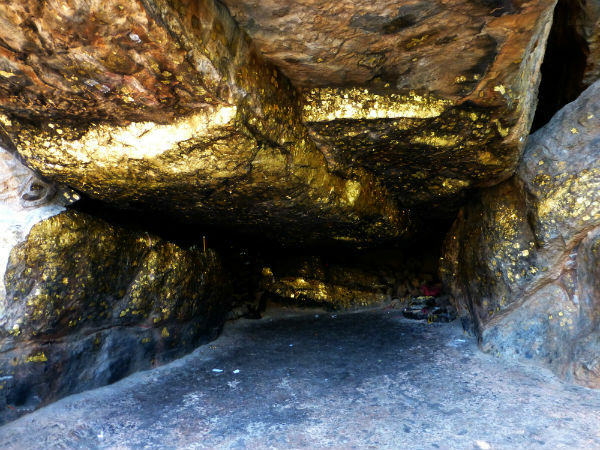 Lately I came to know about this cave in Bihar, India. Son Bhandar literally means the store of gold, with the legend indicating a hidden treasure in its walls; leading to a passage beyond which lies the treasury of gold, the entrance to which remains a mystery till date. Sounding familiar? 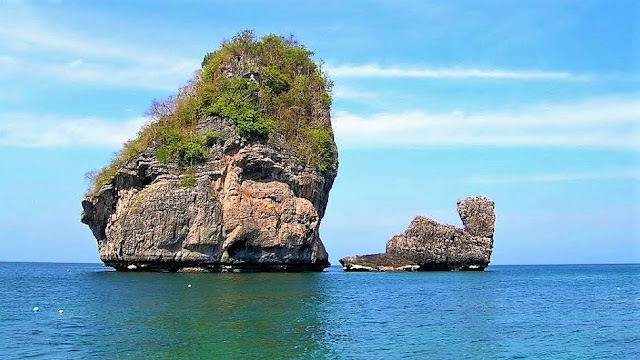 Going out on a treasure hunt on an island surrounded by the sea is a lifetime experience indeed. Andaman and Nicobar calls for the same experiences, the azure blue waters and the greeneries are no less than the treasures to cherish for. Shambhala or Shangri-La is the mythical kingdom placed as eight-petalled lotus all surrounded by layers of snow-capped mountains. By Sanskrit it means "place of peace/tranquility/happiness" while in Tibetan Buddhism, Shambhala indicates "Source of happiness. And the only place that could symbolise it perfectly, be it in geographical terms or literary terms, is Bhutan, the land of eternal happiness. Asgard, a flat land, home to the Asgardians, ruling the nine realms, located high above the ground. 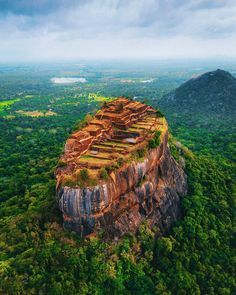 Sigiriya or Sinhagiri of Sri Lanka is one such ancient rock fortress; the legend depicts it to be the home to then King Vesamuni followed by Ravaana. Again my first virtual encounter with Atlantis was through the animated movie. Atlantis came up in many references, each with a newer perspective. However in all it remained underwater. 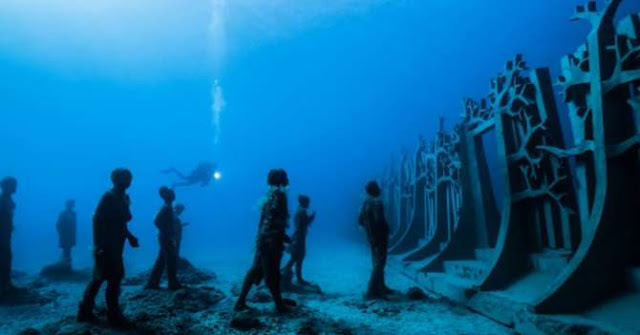 And Cancun Underwater Museum gives a very close analogy to it protecting the coral reefs therein. The paradise islands or Themiscyra represents the lush greenery with the cascading waterfalls and home to the Amazonians. 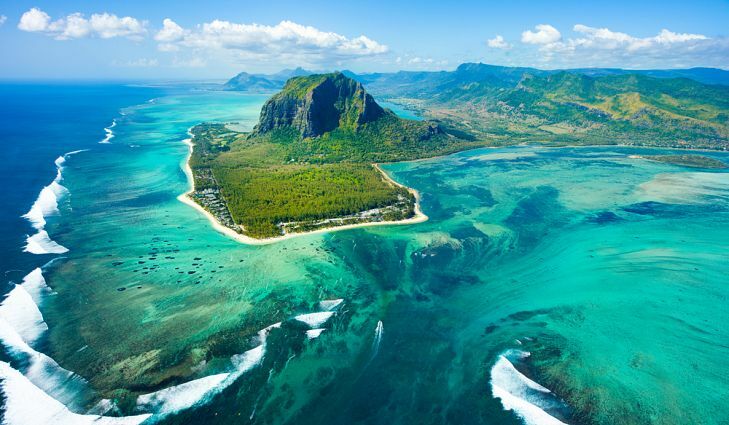 Mauritius in every respect fulfils the efficacy of the paradise islands except of course the part of Amazonians. So, with the power of imagination, do discover the blindlist and set out on an adventure, say yes to the World out there, and in no time, you will find your blindlist shape-shifting to your Bucketlist all through. These all look so amazing! Definitely adding to my bucket list! I have actually travelled to places because of movies I saw and books I've read. They led my steps all the way from Saigon to Chile, and everywhere in between. These are such amazing places. I hope to some day see some of the places I've seen in movies or even TV shows. Wow these all look amazing, not sure how I would pick one to visit first!! These all look so amazing! I would love to go to these places. Those are very stunning photos and really enjoyed reading this post. I have never tried to visit any places that I've watched from the movies but I really consider to explore those beautiful places and make a good memories. Those are really beautiful places to visit and I will definitely add this to my bucket list and hoping to see those places in any of my future trip. Each and every place is worth adding to the bucket list.Such a beautiful write-up.Loved it ! Wonderful list. Many of the places were unknown to me. Spectacular.